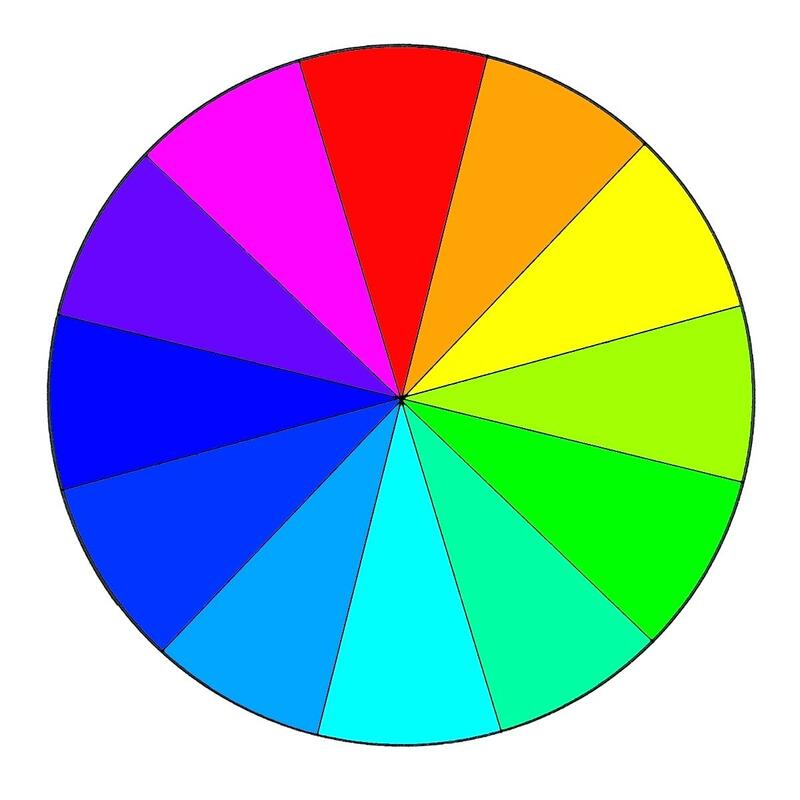 Every color, including black and white, has implications for logo design. As a designers you need to pick your colors carefully to enhance specific elements of the logo and bring a voice to your message with the use of shade and tone. In general terms, bright and bold colors are attention-grabbing but can appear bold. Muted tones convey a more sophisticated image, but run the risk of not being seen. Things are not always as simple as black and white. Red is a color of blood, a color of life. For a business red can be used for excitement or attention. Blue is a color of comfortable and relaxation. A business can use blue to portray loyalty and confidence. Yellow is a color of brightness and purity. Companies can use yellow to bestow warmth and awareness. Green is a color of nature and health. Companies can use green to represent immortality and dedication. Purple is a color of magic and mystery. To a business man purple represents their company as wise and sovereigns. Orange is the color of power and healing. A company would use orange to display youthfulness and liveliness to your customers. Brown is the color of Mother-Earth, the color of reliability. Your business would use brown to represent wholesomeness and earthiness. Gray is a conservative and neutral color. For companies gray is often used in IT logos, but not recommended to indecisive personalities. Beige is the color of calm and neutral. Businesses could use beige coupled with other colors, it is a mix of warm brown and the cool white. Pink is the sweet side of red, a softer color. In a business you could use pink to convey playfulness and tenderness. Turquoise is the color sweet feminine and lively sophistication. A company may use turquoise to create a feminine appeal or an old-fashioned 50s retro feel. Gold is the color of riches and extravagance. A company will want to use gold to produce a richness and warmth. Black and White are opposites, working great together. Black refers to power and credibility, while white symbolizes peace and prosperity. For a business black and white together produce power and precision, elegance and fairness all in one.